Electronic sports, commonly known as eSports, have been taking over the gaming world in the recent years. eSports allows the best gamers to face off in a show of skill, intelligence, reflexes and teamwork across a variety of game types. It also opens the door to worldwide playing, regardless of where players are located. As part of the eSports system, there are sports betting sites that allow fans to participate in the action by putting wagers on who they think is going to win the tournaments. Some of the most popular eSports games are Counter-Strike: Global Offensive, DoTA 2, StarCraft 2, and of course, League of Legends. League of Legends (LoL) have professional gamers as well as competitive tournaments that encompass local and international circuits. 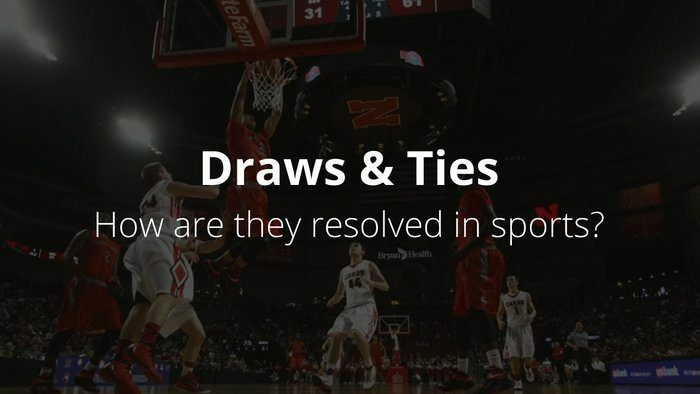 These tournaments are regarded as major sports events. Just like the Counter-Strike: Global Offensive Major Championship, the LoL World Championship is aired and televised. The matches can also be streamed in full on video-on-demand (VoD) systems any time by players, bettors and spectators. Leagues of Legends in a competitive setting is a 5v5 matchup where the victory lies in destroying the opponent’s nexus structure located at the other team’s base. The bases are connected to one another via three paths called lanes. The lanes are where teams engage one another. Minions: Minions are created by each base at regular intervals to attack the other team’s base and players. Killing minions gives each player experience to gain new levels and abilities, as well as gold to purchase items. Inhibitors: These are structures at the end of each lane. When players destroy an inhibitor, it creates a powerful minion which can lead the charge against the enemy base. Turrets: Turrets are defensive structures that fire projectiles at enemy minions and players. Others: There are also neutral monsters in the lanes and jungles that team players can kill for experience and gold. Assassin: Assassins are characters that focus on dealing out a large amount of damage in a very short amount of time, in order to kill enemy players. These characters, however, are extremely vulnerable to being damaged themselves. Tank: Tanks are melee characters who can take more damage than other characters. Tanks protect their teammates and try to take damage so that others don’t have to. Fighter: Fighters are characters with typically less survivability than tanks, but they can impose more damage to other players. Fighters are also good in solo encounters. Support: Supports are characters who protect allies and give items. Mage and Marksman: Mages and Marksmen are also known as Carries. These characters start weak in the game, but become much stronger as they progress. Marksmen are called Attack Damage Carries because of the damage they inflict from basic attacks. Mages are called Ability Power Carries because their damage is dealt by their ability powers. There are other aspects of LoL that can be considered, such as item purchases, bonuses and certain non-player characters. LoL is an extremely complex game with many facets, and all of this helps if you want to be successful with your sports betting opportunities. The largest LoL tournaments are organized by Riot Games, the game creators themselves. In 2014, the pool prize of the World Championship was US$2.2 million. In order to get to the championships, every continent held its own regional qualifiers. Nearly all of the sites that offer eSports betting will offer the chance of wagering on LoL tournaments. 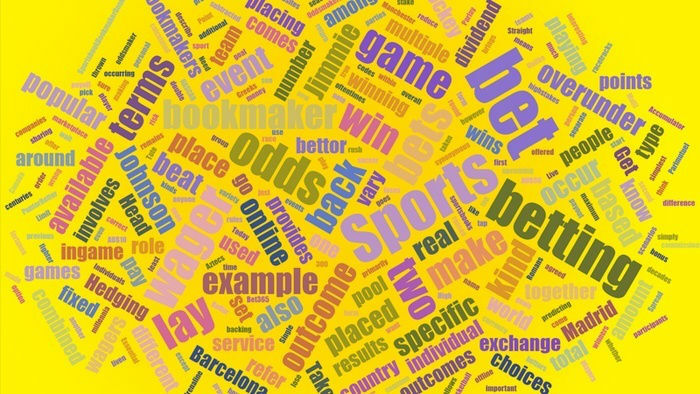 The most common kind of bets on LoL are match bets. Match bets are where you wager on a single game’s result. Draw bets do not exist here, so that means the odds are lower. This, however, is counterbalanced by the fact that there are no predominantly favored teams in LoL, which means the odds would very rarely skimp. If you prefer this kind of wager, you can place a bet using the latest eSports betting websites. Another kind of bet is the outright bet. Outright bets pay off on the result of an entire league or tournament. You can bet on what team will win the entire tournament, or you can even bet how far a particular team will advance. Because there are so many variables at play when so many teams are involved, the odds tend to be higher with outright bets. 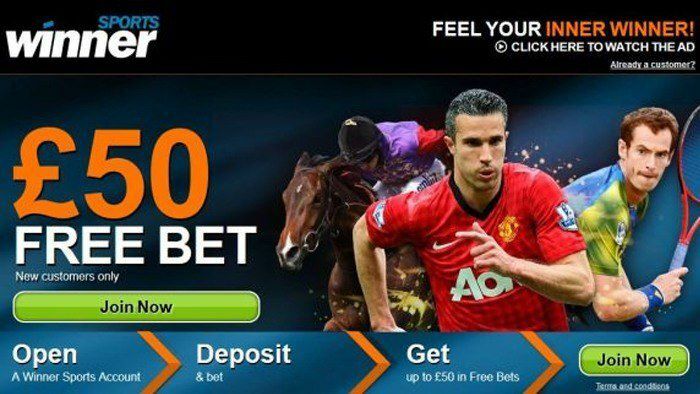 Check out reputable betting sites like Bet365 Sports for your wagers. 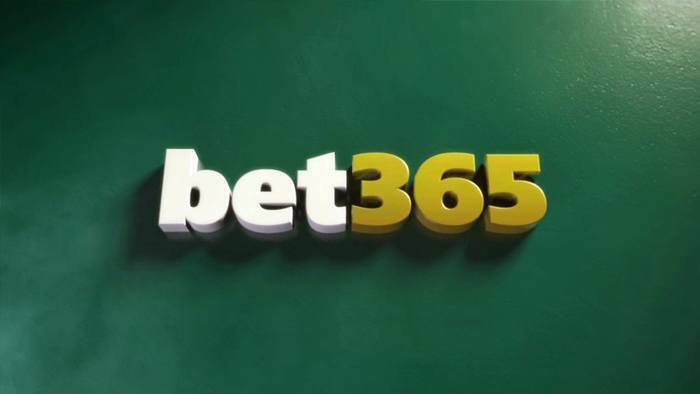 You can sign up for Bet365 and start placing outright bets for eSports games. 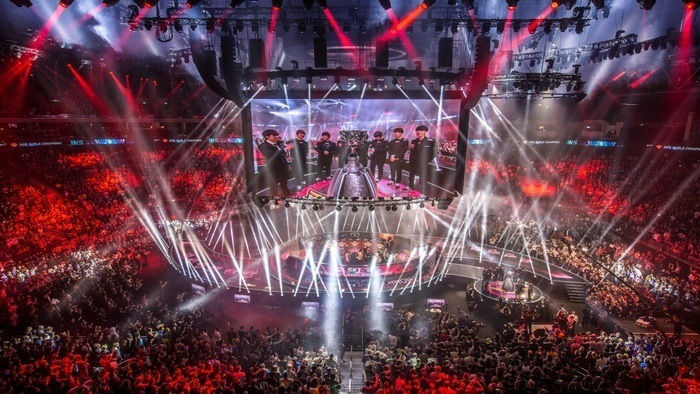 Before getting into some betting tips for eSports, you have to take note that LoL is a complicated game which is won by team effort, making victory forecasts an exceedingly intricate matter. As mentioned earlier, there are a wide array of champions that can be used and players have different playing strategies. This is what makes betting on LoL both fun and challenging. One of the good metrics to look at if you are planning to place a wager through a top sports betting site is the team’s win rate. Now, this doesn’t just mean looking at how many times a team has won. You should also take note of the total number of kills, deaths and assists, as well as kill/death ratio. All of these are great indicators of how a team would fare in a competition. The amount of gold and experience enables players to get stronger as the game progresses. That should give you an idea of how skilled a player and a team is when you bet using a trusted operator like William Hill Sports. You can use this information when you visit the William Hill Sports site and bet on a LoL gaming team. If you are looking into betting on eSports, then there is no larger arena than the League of Legends. Its success is nothing short of extraordinary, plus the game’s viewership and prize pools have grown immensely every year. One of the things that make LoL different from other sports events like NBA betting or NFL betting, is that teams are dynamic. LoL tournaments have a low barrier to entry, meaning that it only requires that the players be good at the game. 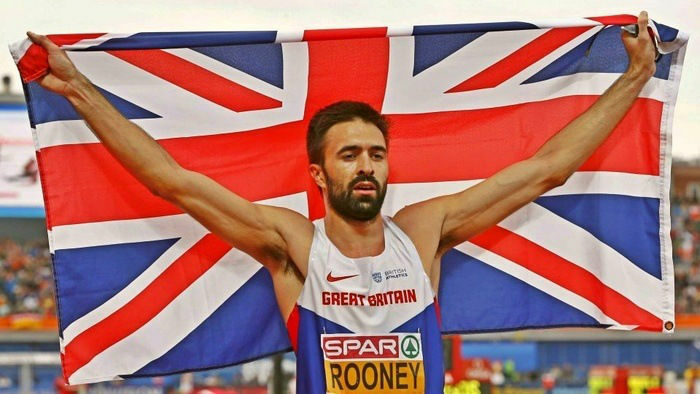 As a result, no two events are ever the same and this leads to a very different atmosphere when it comes to betting. If you can’t watch the tournament live, don’t worry. Thankfully these matches are easily accessed through LoL eSports VoD. You can view everything that the live audience can, including the strengths and weaknesses of the players which you can use to your advantage when making your eSports bet! Welcome bonus of up to €/£200 T&Cs. Get 50% up to 100 EUR T&Cs. Arcade Spin	£10 First Deposit Bonus & 10 Free Spins Play Now! T&Cs. Slingo	50 free slot spins! Try now! Play now! T&Cs. Dabber Bingo	Deposit £10 and Play with £80 with Promo code: Dabber Play Now! T&Cs.